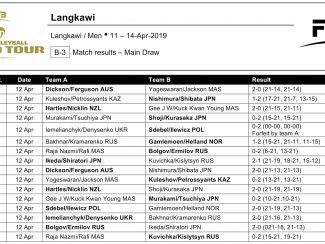 The Australian top seeds dominated Pool A as they stunned Malaysia’s Elangovan Yogeswaran and Ting Jackson Kiet Sing 2-0 (21-4, 21-14) in the first round and then outplayed Japan’s Koichi Nishimura and Daisuke Shibata 2-0 (21-13, 21-13) in their next match in group stage. The second seeds also made a solid start in pool play, when they cleared their first hurdle against Malaysia’s Gee Jia Wei and Kwan Young Kuck 2-0 (21-15, 21-11) then secured a second win against Japan’s Kensuke Shoji and Masato Kurasaka 2-0 (21-19, 21-19). 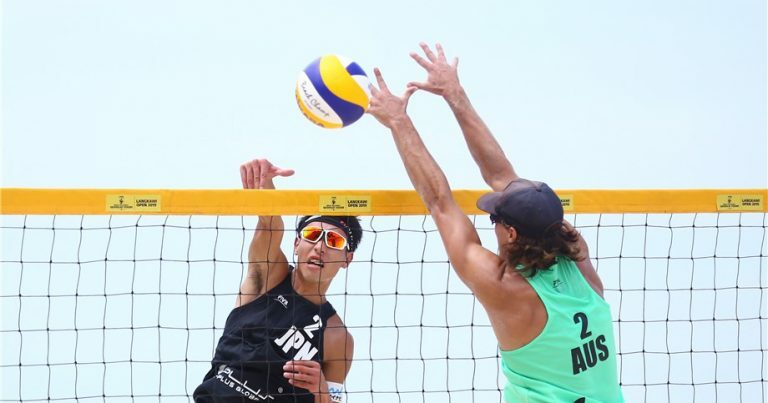 In Pool C, Poland’s Adrian Sdebel and Piotr Ilewicz earned a bye in the first round, but made sure that they got the spot in the winner’s bracket with a 2-0 (21-19, 21-13) victory over Norway’s Jorn Olav Gamlemoen and Christian Helland. 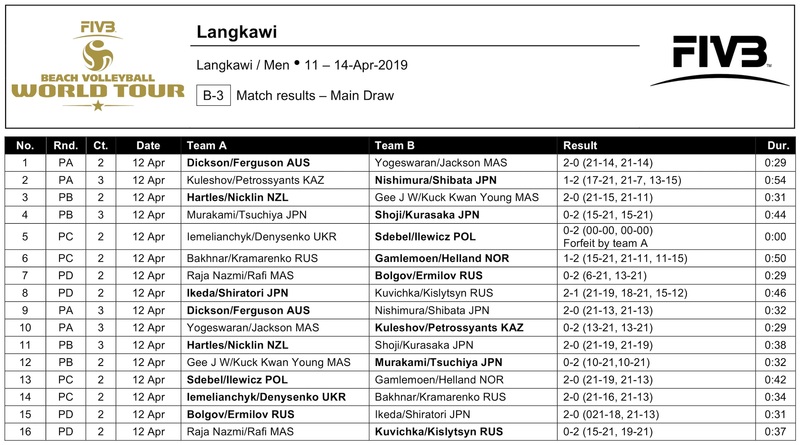 After forfeiting their first round match, Satun 1-star winners Vladyslav Iemelianchyk and Denys Denysenko of Ukraine avoided elimination when they beat Russia’s Petr Bakhnar and Aleksandr Kramarenko 2-0 (21-16, 21-13). 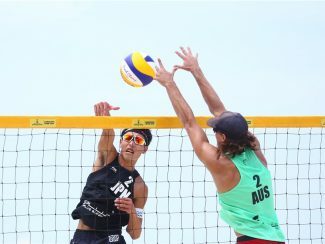 Borgolov and Ermilov likewise went straight to the quarterfinals with double straight-set wins against Malaysia’s Raja Nazmi Saifudding Bin Raja Hussin and Rafi Asruki Nordin 2-0 (21-6, 21-13) and Japan’s Jumpei Ikeda and Katsuhiro Shiratori 2-0 (21-18, 21-13) in Pool D.